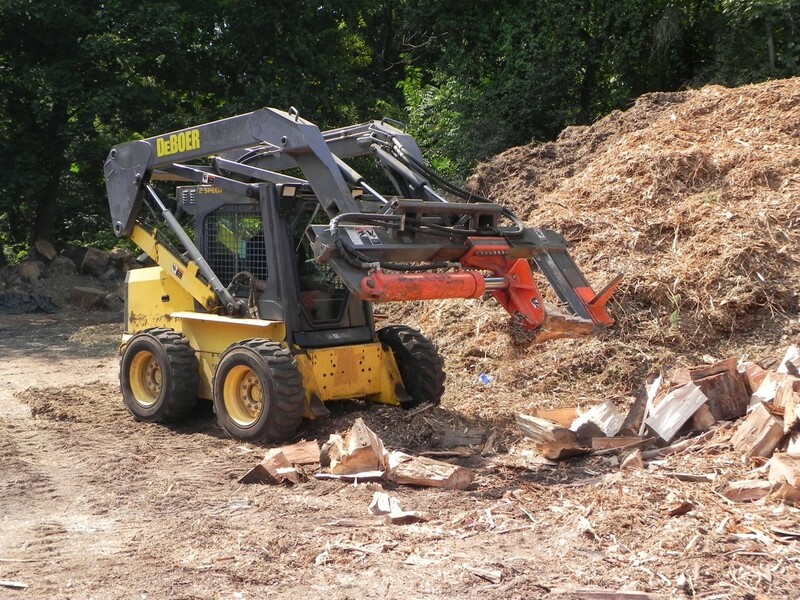 DeBoer Landcapes offers delivery of seasoned firewood. We deliver throughout our service area. 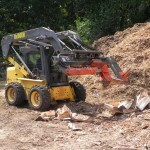 We carry clean, hand loaded, cut split hardwoods. 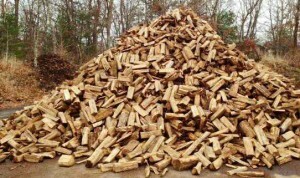 Standard firewood length is at 16 inches to 22 inches. 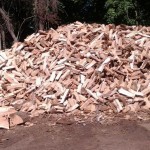 Seasoned Firewood available by the Cord or Half Cord. Our firewood is seasoned at least 6 months.